The 35th Breeders’ Cup is set for Nov 2 + 3, two days of phenomenal horse racing showcasing some of the finest thoroughbreds from around the world. The weekend is capped off with the running of the Breeders’ Cup Classic – and this year the field is deep with exceptional runners. 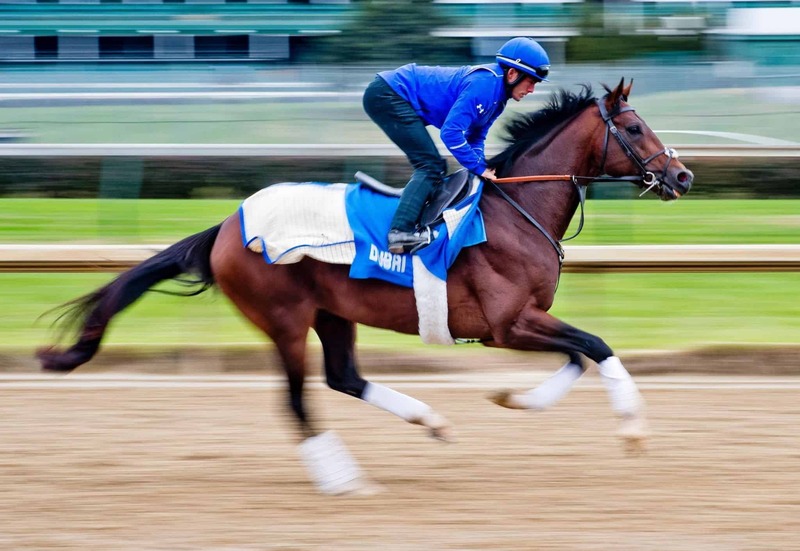 If you follow racing, you might recognize some of these names -and even if you don’t, we give you a few reasons to cheer with connections to our Horse Country members. Wishing all jockeys and horses a safe ride under the twin spires!